Rev. 3: 7 “And to the angel of the church in Philadelphia write: ‘The words of the holy one, the true one, who has the key of David, who opens and no one will shut, who shuts and no one opens. 8 “ ‘I know your works. Behold, I have set before you an open door, which no one is able to shut. I know that you have but little power, and yet you have kept my word and have not denied my name. I preached last Sunday that Jesus is not a respecter of doors. 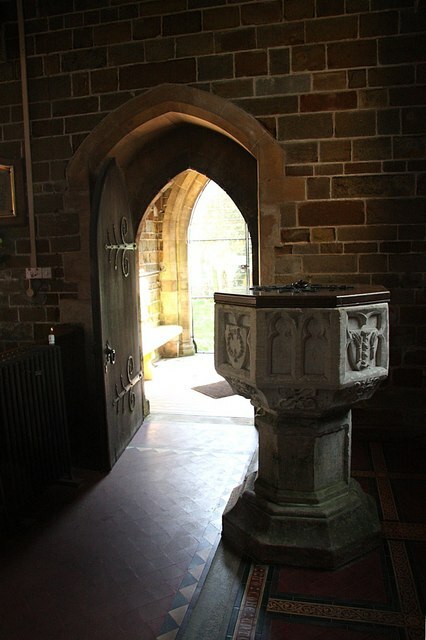 John’s account of the resurrection has Jesus passing through the once stone-enclosed door of His own tomb and then appearing on the other side of the locked door of the Upper Room to a group of fearful disciples. Doors separate and Jesus rose again because He wants no separation between Him and the world. Still, fear, sadness, anger, frustration often cause even Jesus’ disciples, His followers, to seek to separate from the world. We often ask ourselves as Christians why and how everything changed. We yearn for the “good old days,” and we think that faithfulness must mean being separate from all the world since it has gone so immoral and free-wheeling. Truthfully, the world is immoral. It always has been. Actually, the Bible’s term is that the world is sinful. And yet, the Bible does not teach Christians to separate from it. Surely, we don’t want to engage in the same immorality, but we also should not want to disengage from the world just because it is immoral. This would be to deny Christ’s name and not to love the world with the same love Christ has loved it and us. The Old Testament book of Hosea tells the story of a prophet (Hosea) who is ordered by God to take as his wife a prostitute named Gomer. The challenge to Hosea is to love Gomer unconditionally, despite the fact that she fails him so many times. God will not let Hosea get a divorce. He keeps Hosea in the position of faithfully loving his immoral wife as a testament to God’s love for a sinful Israel, and by extension, a sinful world. Jesus breaks down the doors which separate Him from the world. 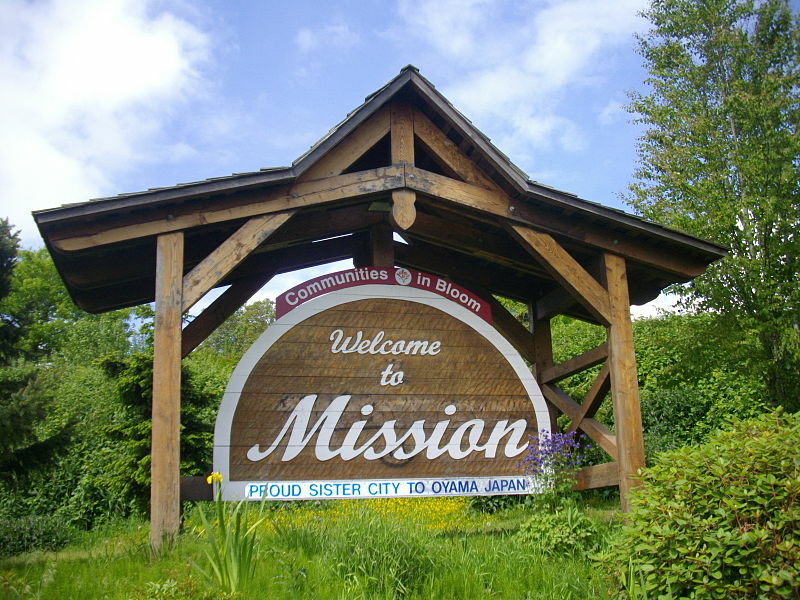 He also presents His church with an open door, an opportunity, a mission. That mission is to spread the love of Christ by loving the unlovable just as Christ loved us in our sin. Many people today don’t go to church because they view themselves as “too bad to go to Church.” Christians who hide behind the locked doors of separation from the world send the message that this is true. Some are not good enough. Some don’t belong with us. The Risen Christ sees through this, which is why He disrespects doors, especially closed, locked ones. The church at Philadelphia was tiny and dying. It was struggling mightily against the devilish forces of a fallen world. But it was not locked away behind closed doors. Christ writes tenderly to them in Revelation 3 because they had been faithful. They had kept Jesus’ word. They were down to the last crumbs of bread in the pantry and Jesus praises them for it! As individual Christians, our daily task is to pass through Christ’s open door and follow Him into the world and love it the same way He does. Our task is for all of our deeds to proclaim Him as Lord and give joy to a world which has chosen its own joylessness. He died for it. He wouldn’t even let a grave separate Himself from it. He died for you and He wants no separation from you. He provides you with an open door called new life. He provides us at St. John’s with an open door called mission and ministry. For Christians and their congregations, Jesus gives life, strength, mission, and ministry. God bless our efforts not only to nurture one another, but to engage our community and world. He has provided us an open door. The privilege of discipleship is following Him through it.